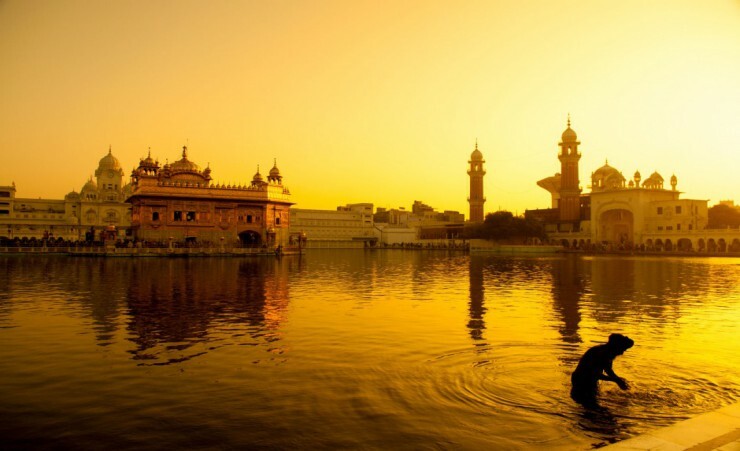 Journeying through the interior of India and mountains of Nepal, take in the temple artistry of Hindu legends, bustling bazaars and the world's mightiest peaks. 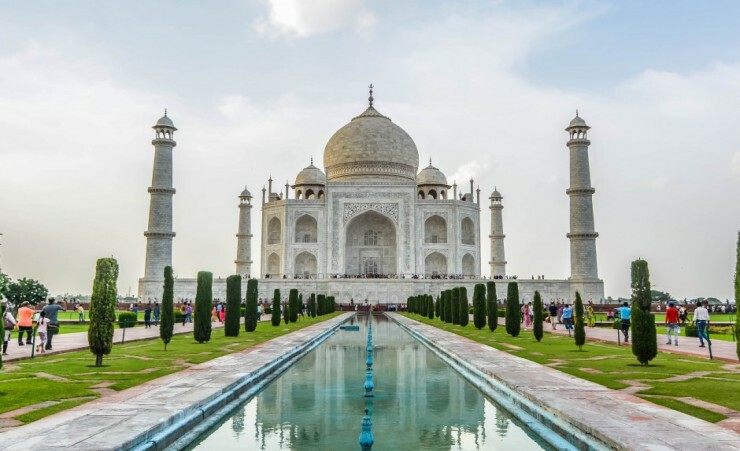 Encounter India's web of colonial-era railways as you travel from the majestic Taj Mahal to Lucknow and Varanasi, then fly to Nepal where wildlife encounters and stupas round off the tour. 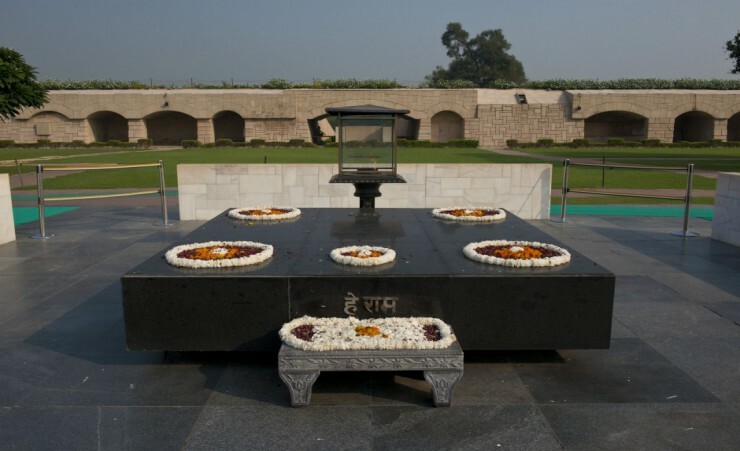 On arrival in Delhi, you will be met by your local guide and transferred to your hotel. 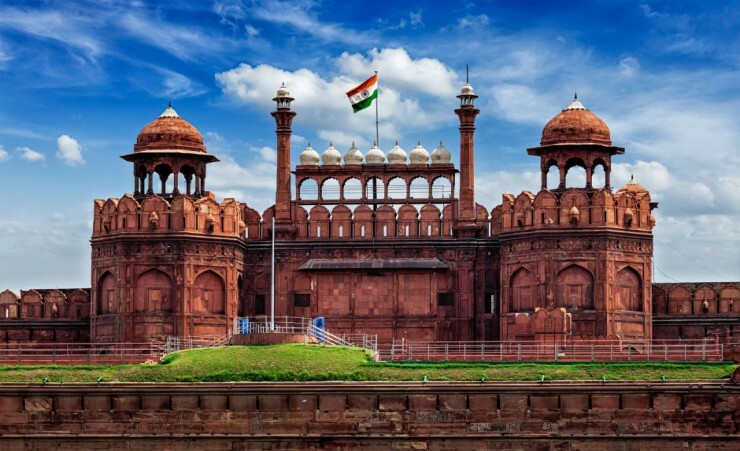 Embark on a short tour of New Delhi, Driving past the India Gate, President's House, Parliament Building and visit the Birla Temple. 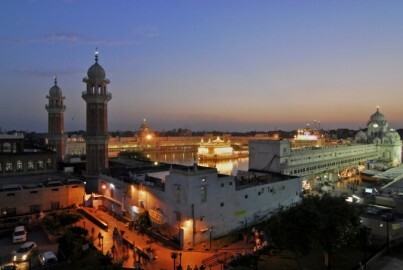 Discover Old Delhi and New Delhi on a rickshaw tour. 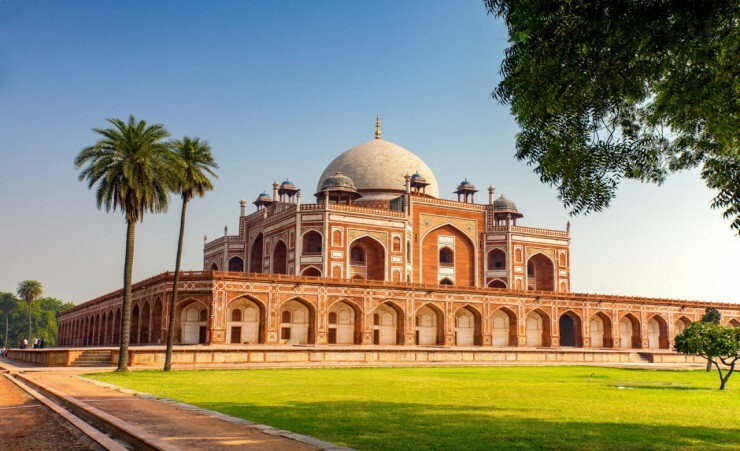 Travel past the Red Fort and to the Humayun's Tomb. 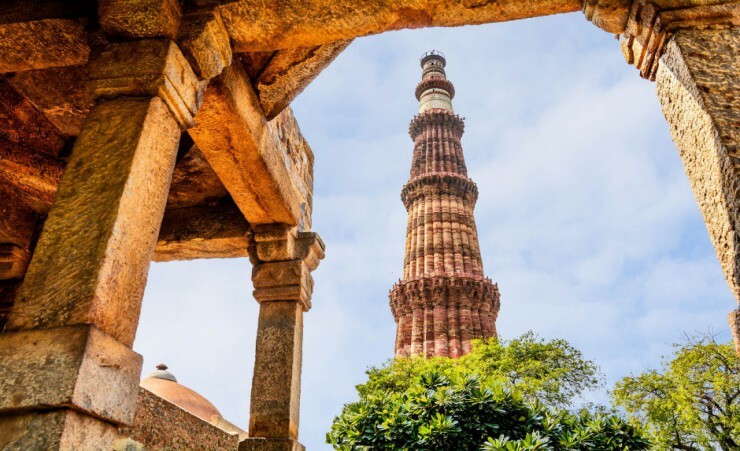 Journey to the Gandhi Memorial and to Qutab Minar. 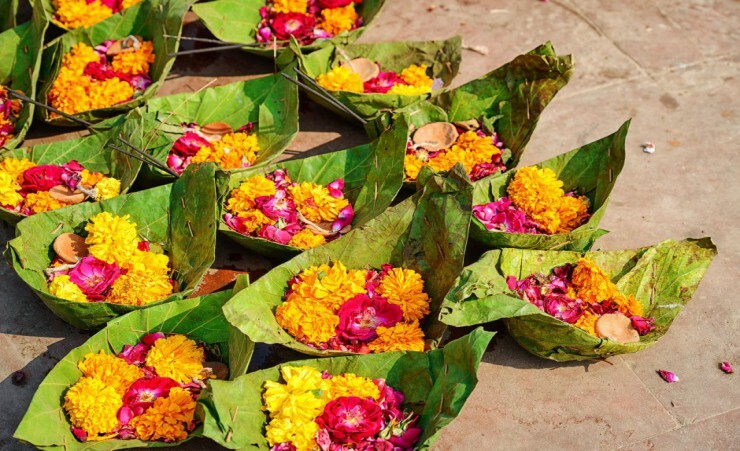 Board your morning train to Agra. On arrival, make your way to the Taj Mahal. 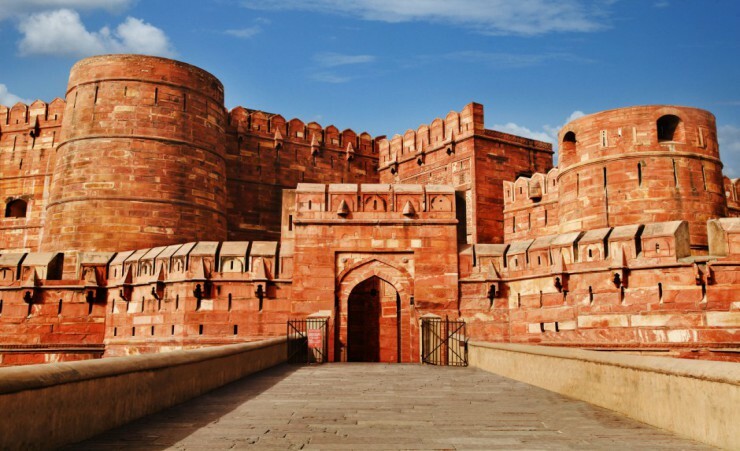 Continue on to the Agra Fort and explore this vast red sandstone complex. Today's scenic train ride takes you from Agra to Lucknow. On arrival, check into the hotel and spend the afternoon at leisure, free to relax or explore. 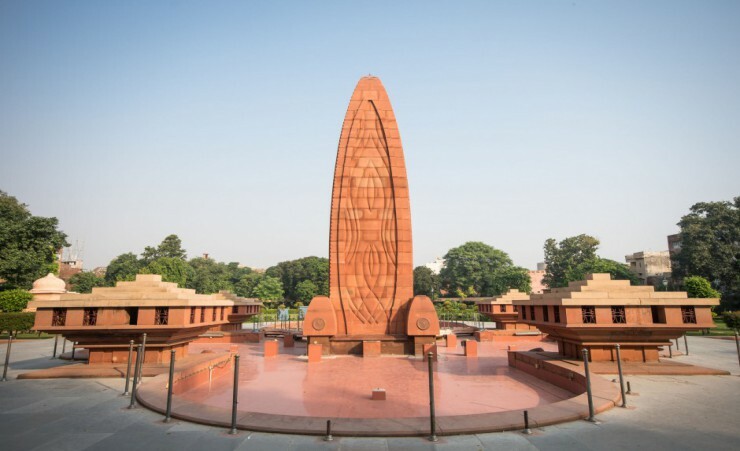 After breakfast, visit the Hazratganj Market and the 1857 Memorial Museum. 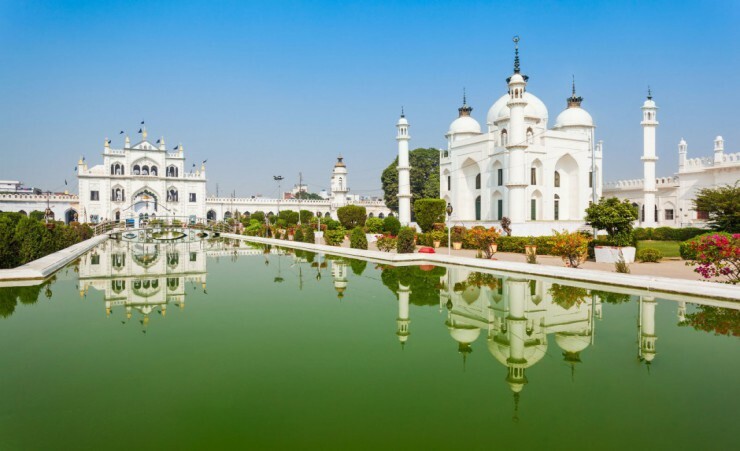 Also Juma Masjid mosque, Sikander Bagh, and Chota Imambara. 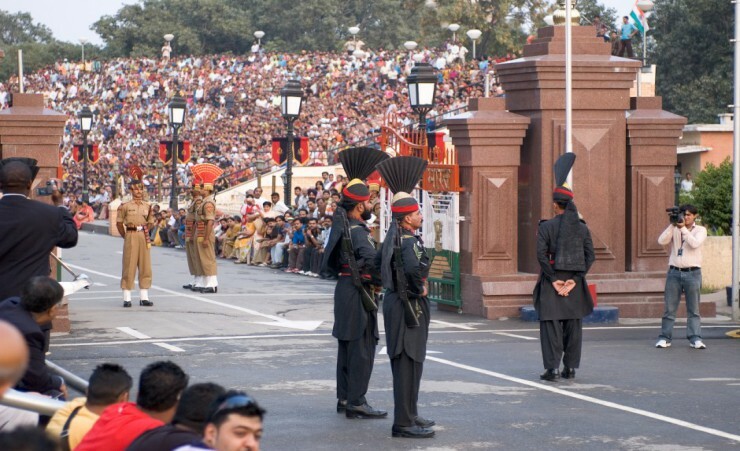 Pass the gateway of Rumi Darwaza, Taluqdar Hall, Husainabad Clock Tower and Kaiserbagh Palace. 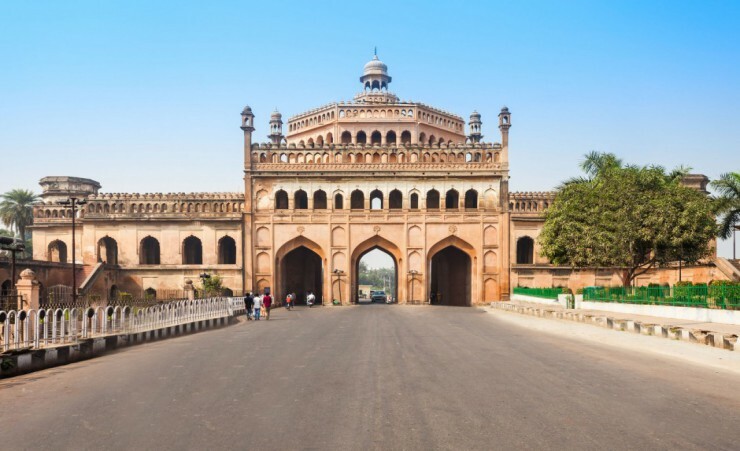 Enjoy Begum Hazrat Mahal Park, Aminabad bazaar and the facade of Chattar Manzil before returning to your hotel. 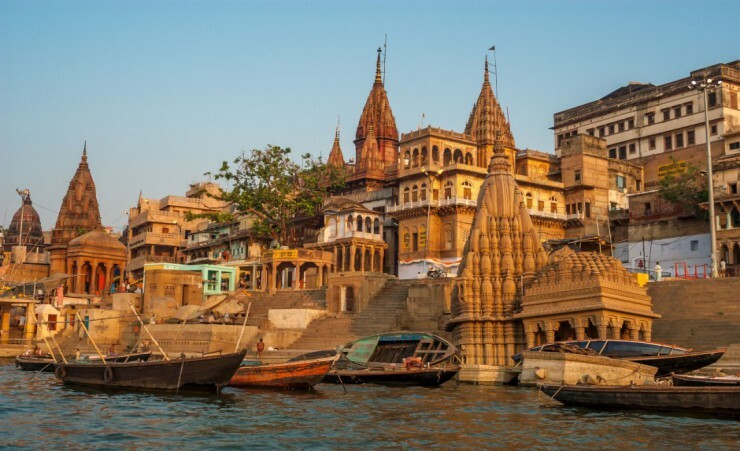 Take a train from Lucknow to Varanasi and after check-in at your hotel in Varanasi, an evening tour leads to the banks of the sacred Ganges River and Witness the captivating Ganga Aarti ceremony. 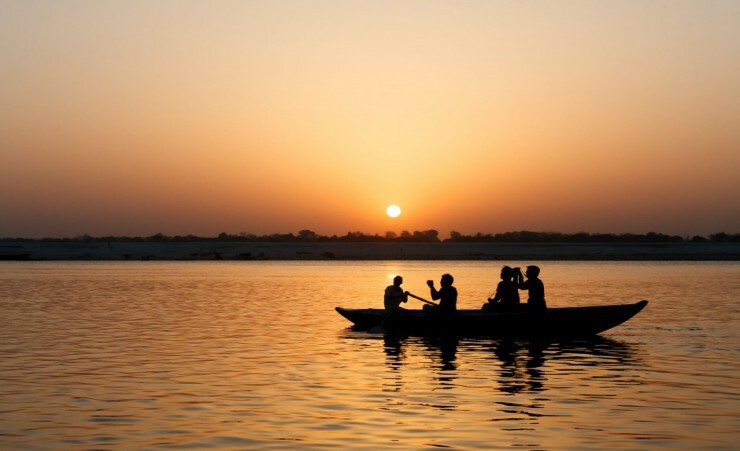 Enjoy a morning boat trip on the Ganges, and disembark for a walking tour through old town. Transfer to the airport for your flight to Kathmandu, via Delhi. On arrival, transfer to your hotel. After Breakfast, see the stupa of Swayanbhunath. 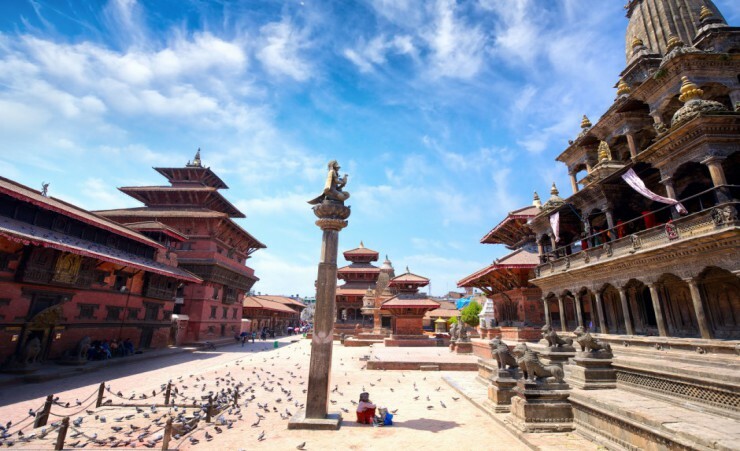 Travel to Kathmandu Valley, and see Patan and Krishna Temple. 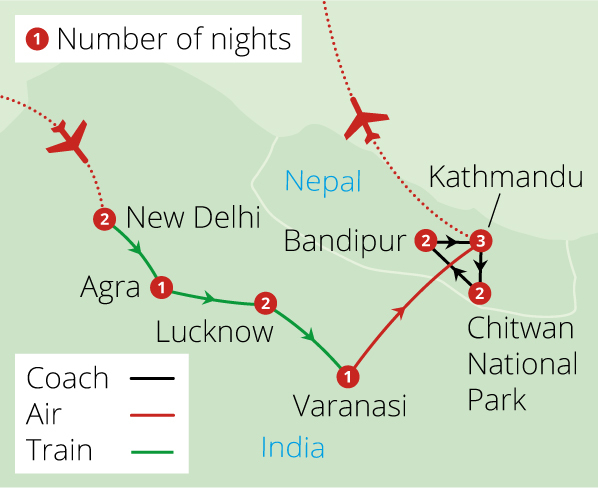 Return to Kathmandu for your overnight stay. Today starts with a visit to Pashupatinath temple, a sacred Hindu temple. Depart Kathmandu and drive to Chitwan, arriving in time for an afternoon visit to Tharu village. Return to your hotel for dinner and an entertaining Tharu dance program. 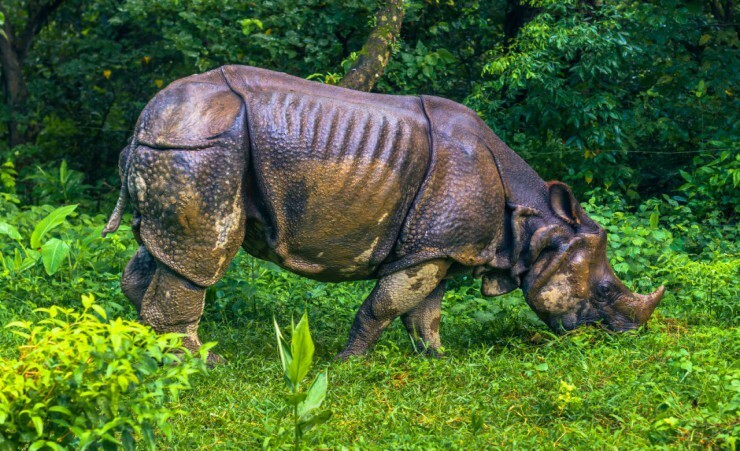 Explore Chitwan National Park and enjoy a canoe ride up the Rapti River and then visit a elephant breeding centre. 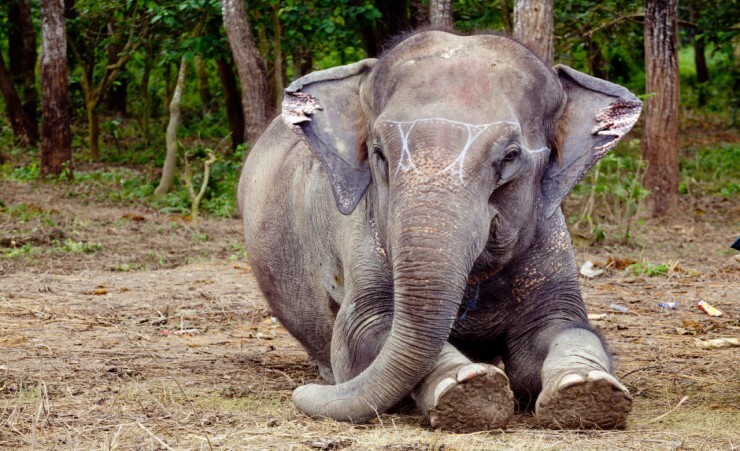 Drive to Suaraha and watch elephants with the chance (at a fee) for a personal shower. After lunch, explore the jungle on a guided safari on the back of an Elephant, led by the local mahouts. 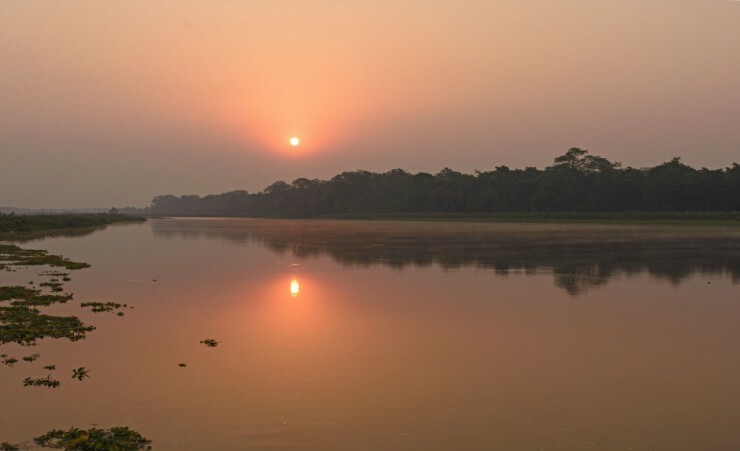 Depart Chitwan on a scenic journey to Bandipur, stopping en route for lunch. On arrival, check into your hotel and enjoy the rest of the day at leisure. 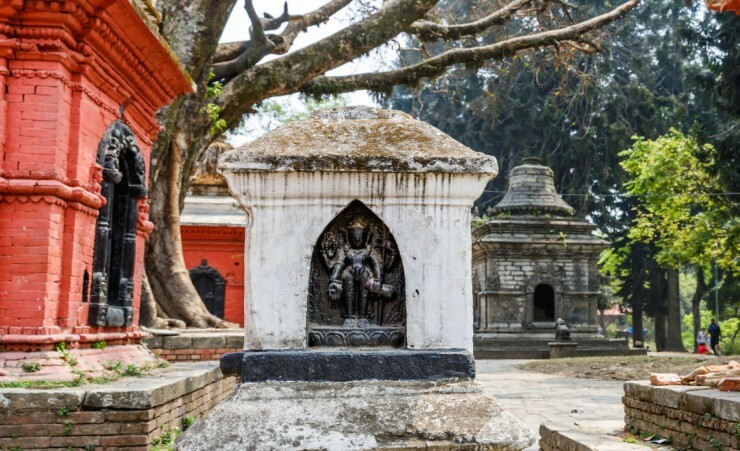 A full-day tour of Bandipur exploring its network of winding lanes, traditional Newari architecture and buzzing bazaar, flanked by pagoda-style temples. From your lofty vantage point, take in the sunset and sunrise over the Manaslu mountain range and enjoy spectacular mountain views. Following breakfast, make your way to Kathmandu for your overnight stay. After breakfast, transfer to the airport for your return flights to London, via Delhi. This tour is accessible to most people with a good level of fitness & normal mobility. It involves climbing steep stairs and getting on and off coaches and boats. This tour is not suitable for anyone with walking difficulties. The minimum number of travellers in your group will be 10, and the maximum will be 35. If in the unlikely event there are less than 10 people booked on your tour date, we will endeavour to reduce any disruption to your holiday and try to operate your tour with lower passenger numbers. If we are not able to operate your departure date then you may be asked to change to a different date and a full refund will be made available to you should this alternative not be suitable. This is a fully escorted tour meaning that you will be met by a local guide in each of the cities that you visit, ensuring that you have first-hand knowledge at all times. The currency in India is the Rupee or Rs. The Rupee is a closed currency and officially you are not allowed to take any cash out of India. The currency in Nepal is the Nepalese Rupee (NPR). In India and Nepal US Dollars and UK sterling are both often accepted should you wish to keep an alternative currency on you. There are ATMs in Thimphu and Paro but they generally only accept local cards, therefore, it is important that you take sufficient cash to exchange with you. You will need to take some extra money with you to cover any personal purchases, such as souvenirs, laundry and extra drinks and snacks. Approximately £400 per person will be sufficient for the duration of the tour. Tipping is not compulsory and is at your discretion. Should you wish to tip in India this will be collected by your guide at the end of this part of the tour. It is asked that if you do not tip in the local currency or give coins as these are difficult to exchange. 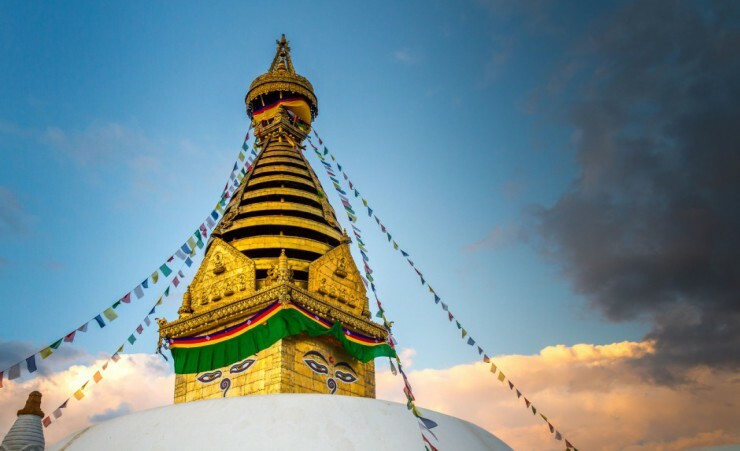 For Nepal, we recommend you tip both your driver and guide approximately £3.00 ($5.00) per person per day in total. 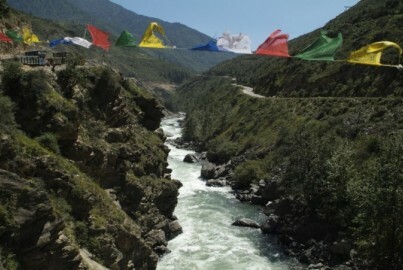 Should you wish to tip in Bhutan, we recommend you tip your guide approx. USD $5 per person per day and your driver approx. USD $3 per person per day. Our intention is to adhere to the day-to-day itinerary as printed; however, the order of events and sightseeing may vary according to local conditions or for operational purposes. Your local guide will inform you of any schedule changes as they are informed of them. Some road construction and/or weather conditions may lengthen the driving times. 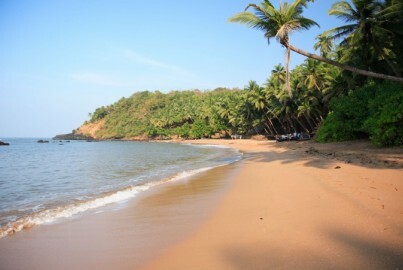 Extend your trip in with a 4 night stay on the beautiful beaches of Goa, India's most popular and laid back resort destination. Once a famous hunting ground for the gallant rulers of Jaipur, Ranthambore National Park is spread over 1,344km2 and is one of the biggest national parks in India. 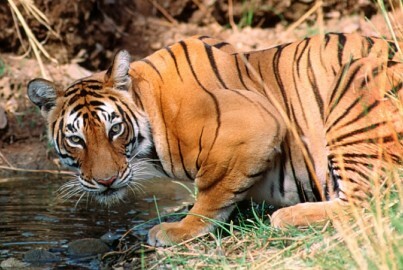 Choose this extension to experience a variety of wildlife including tigers, leopards, deer and much more. Become one of the privileged few to say they have experienced this beautiful kingdom in this relatively untouched corner of the Himalayas.